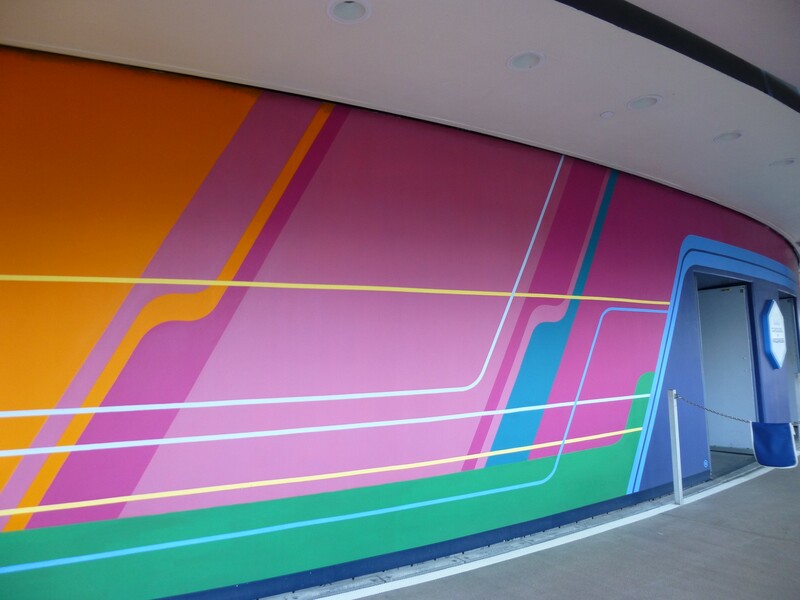 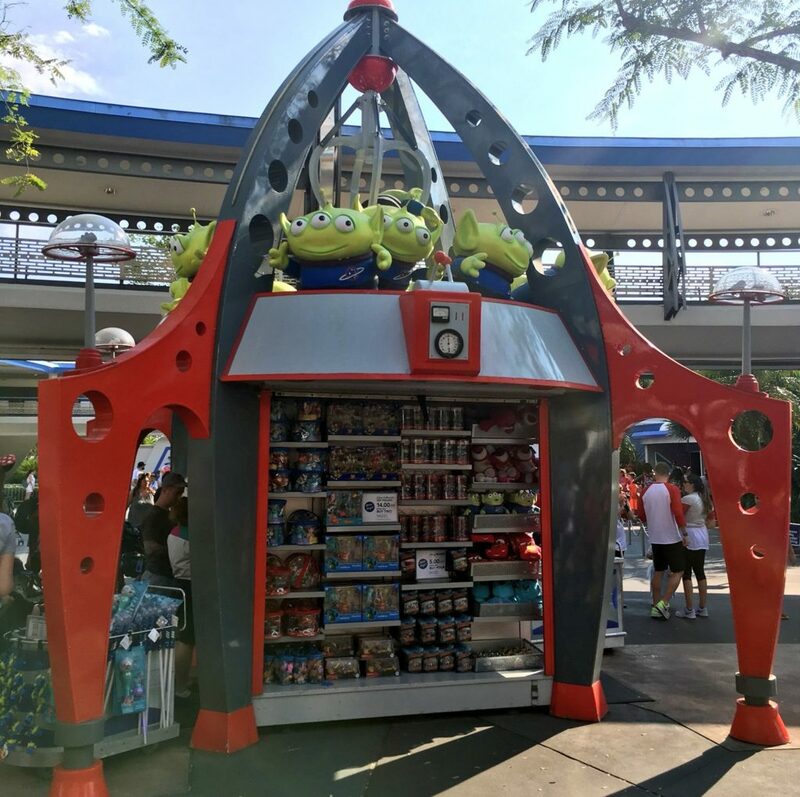 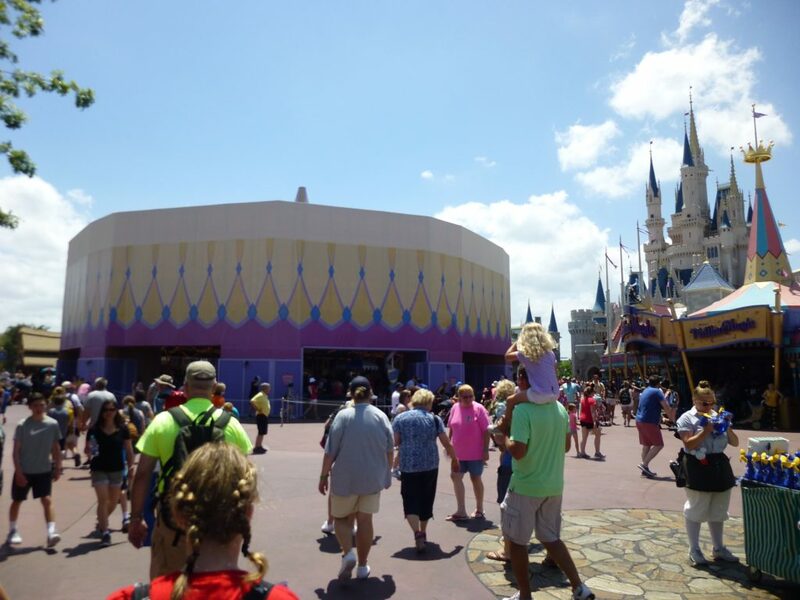 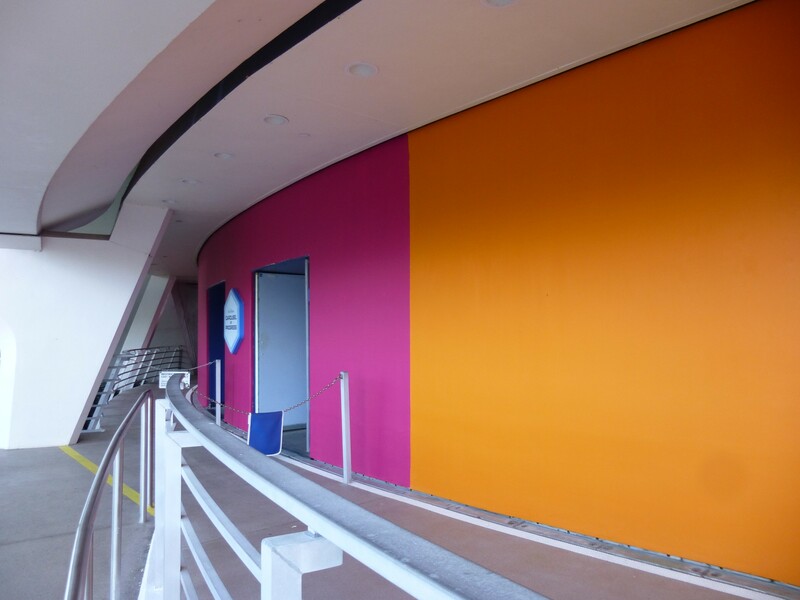 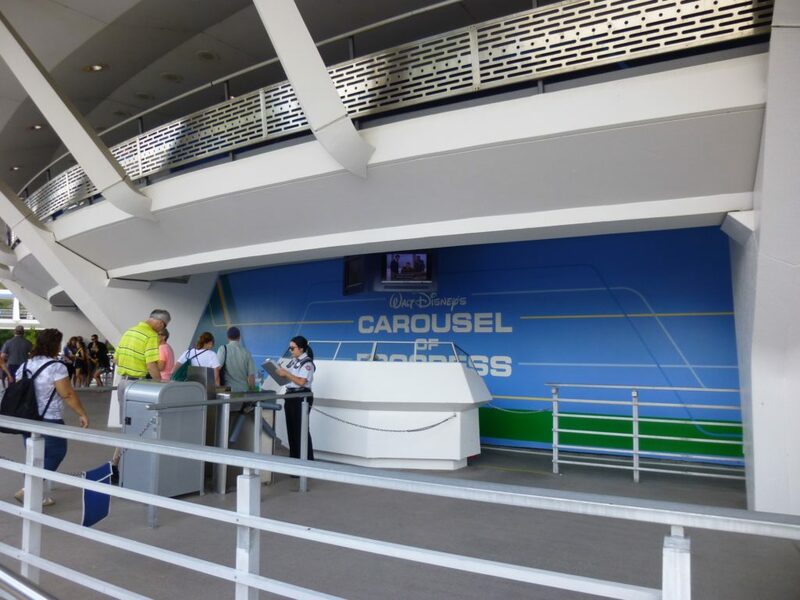 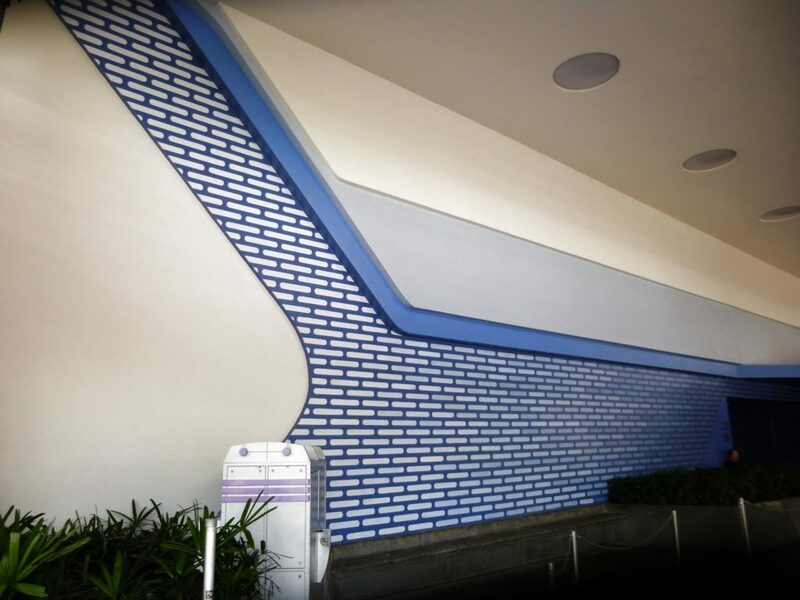 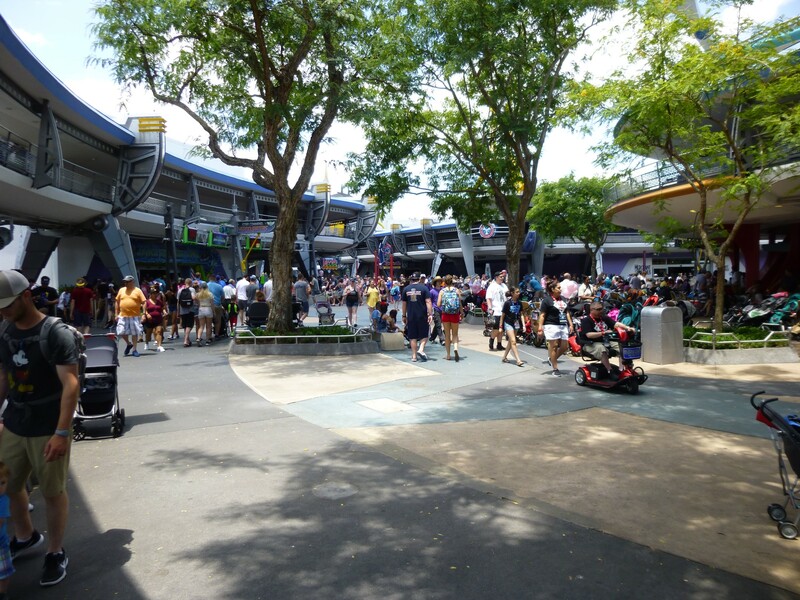 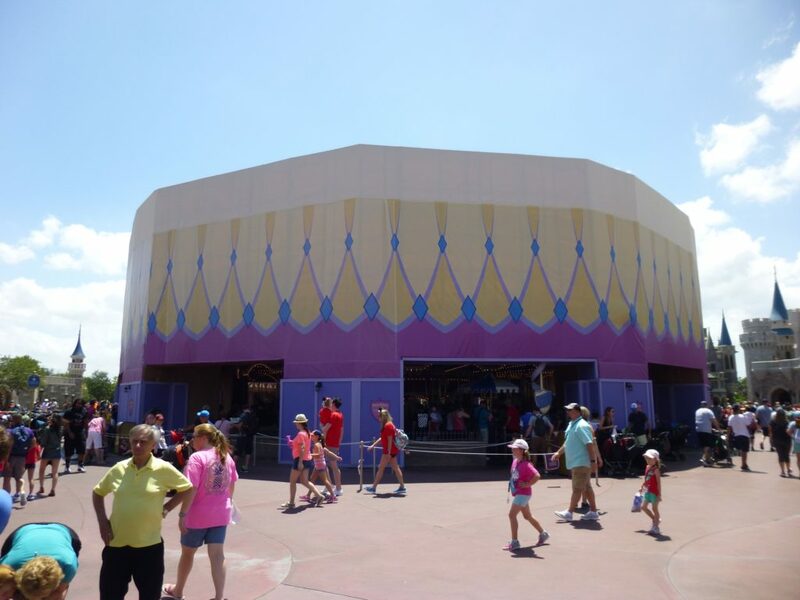 Today we’re taking a look at all the changes around the Magic Kingdom including updates to Tomorrowland. 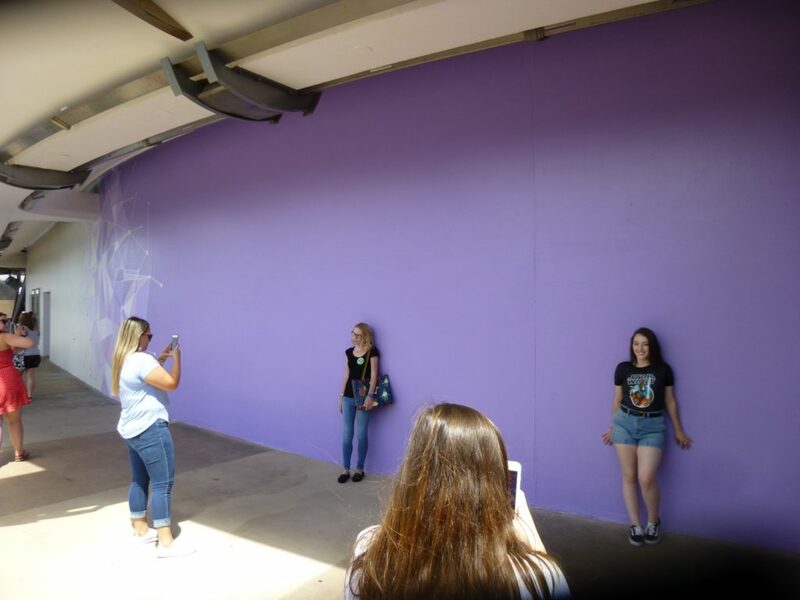 Instagram fans may already know that the infamous purple wall has had a minor makeover. 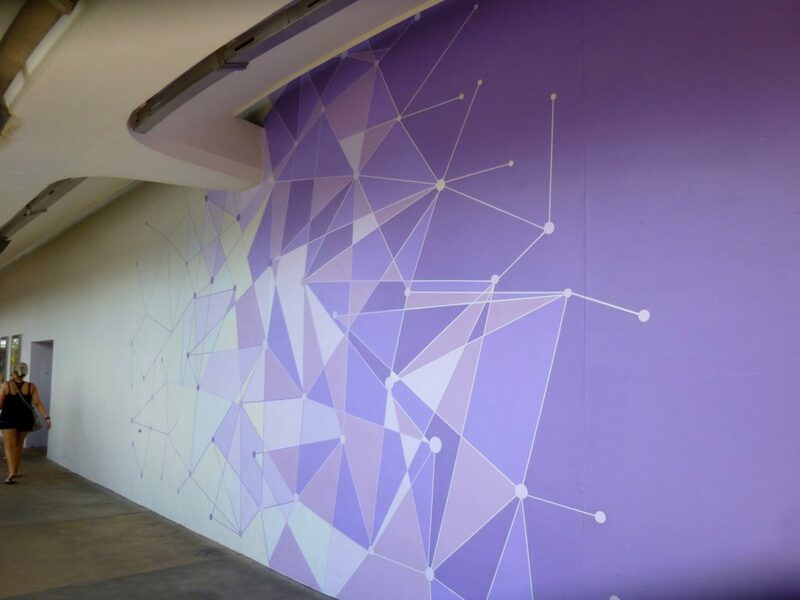 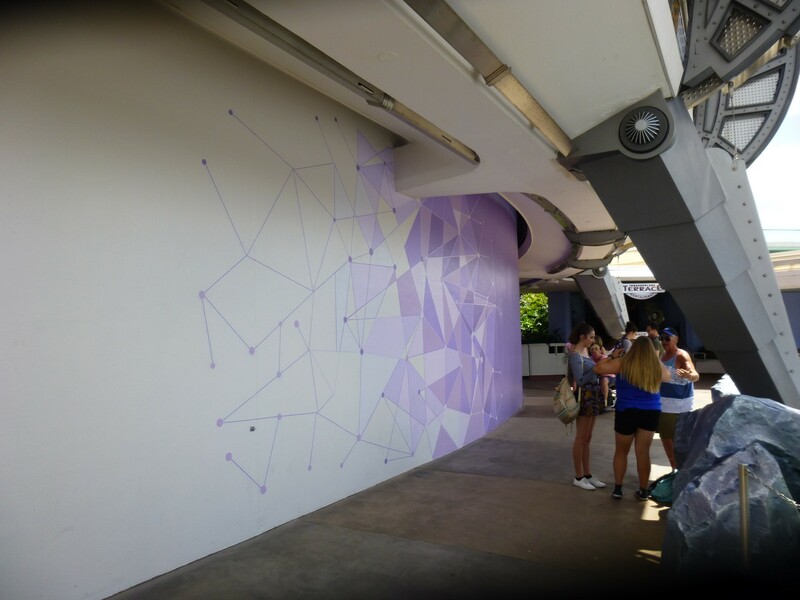 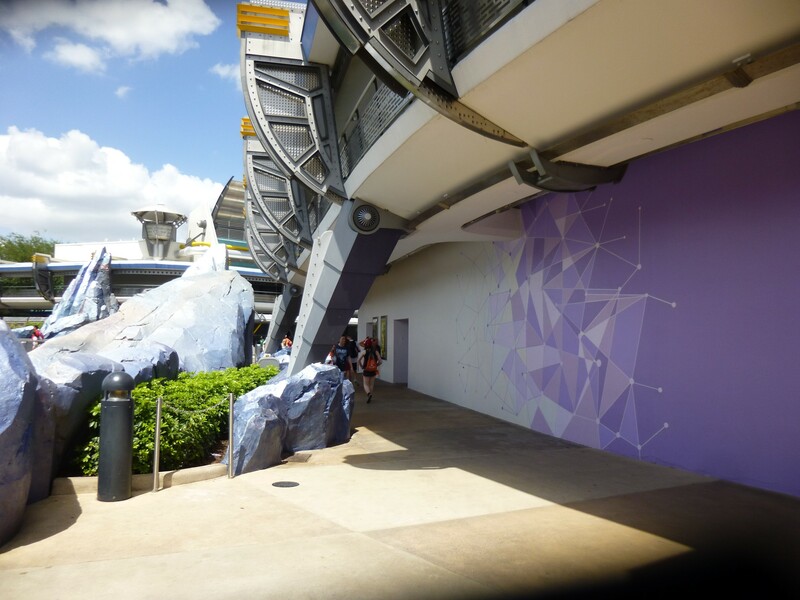 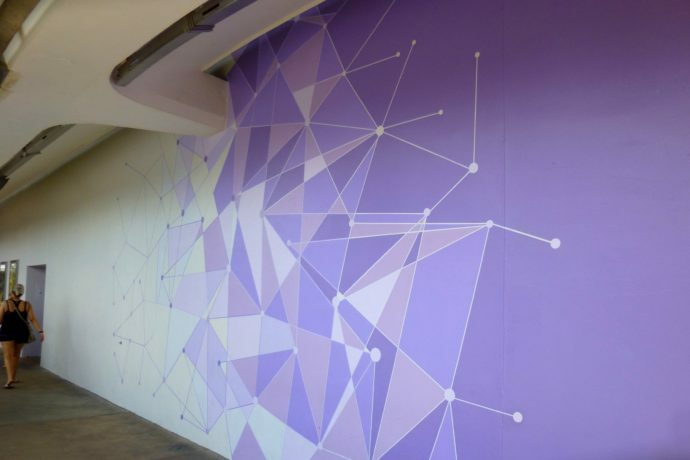 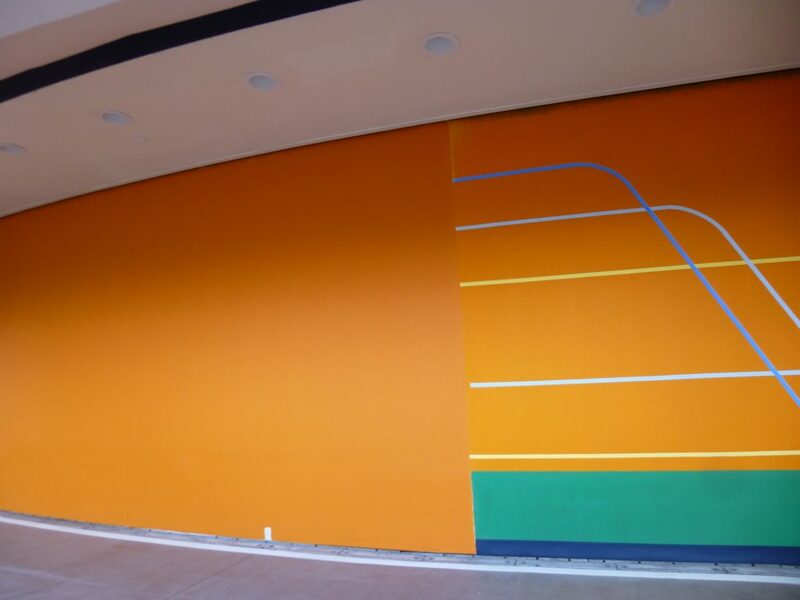 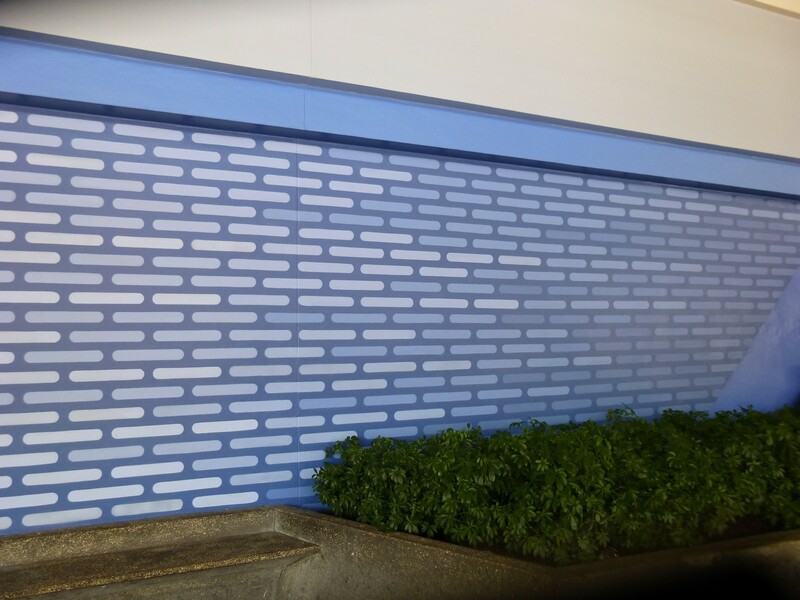 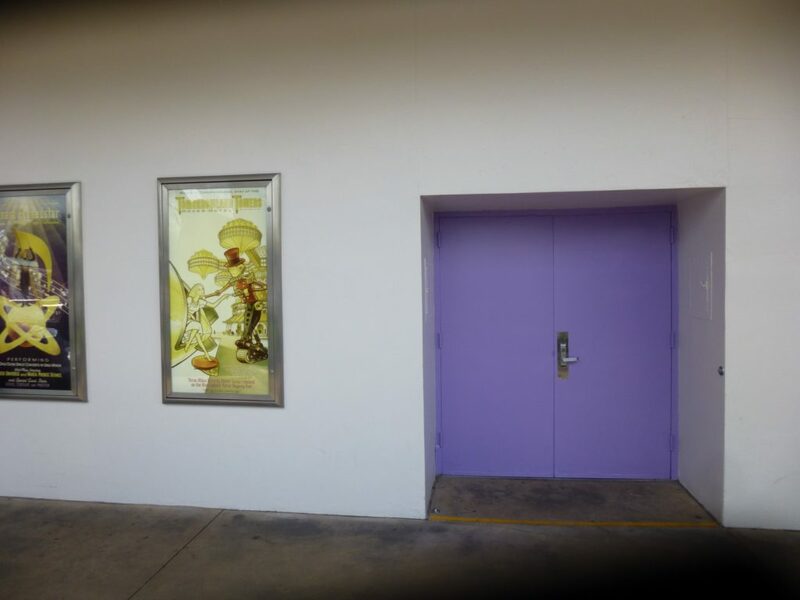 Relax, there’s still a section of solid purple leftover, but now the left side of the wall transitions to white using a clean geometric design. 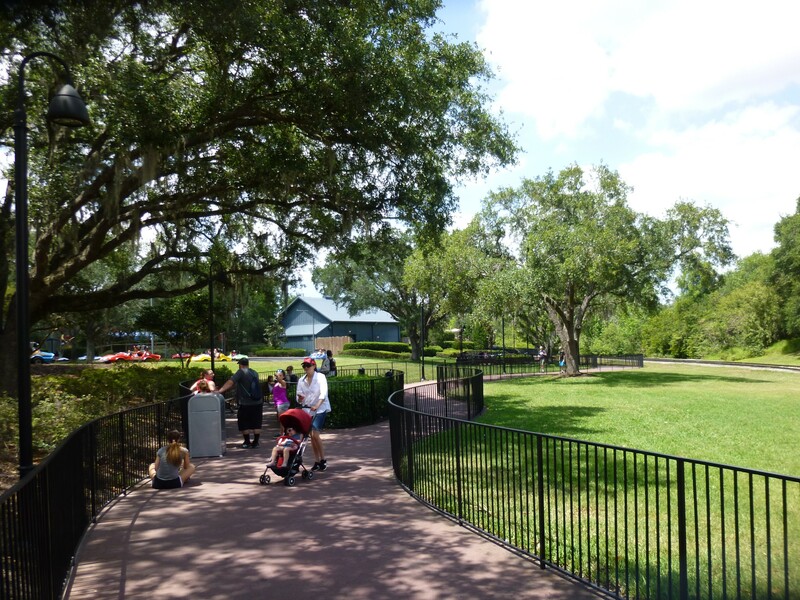 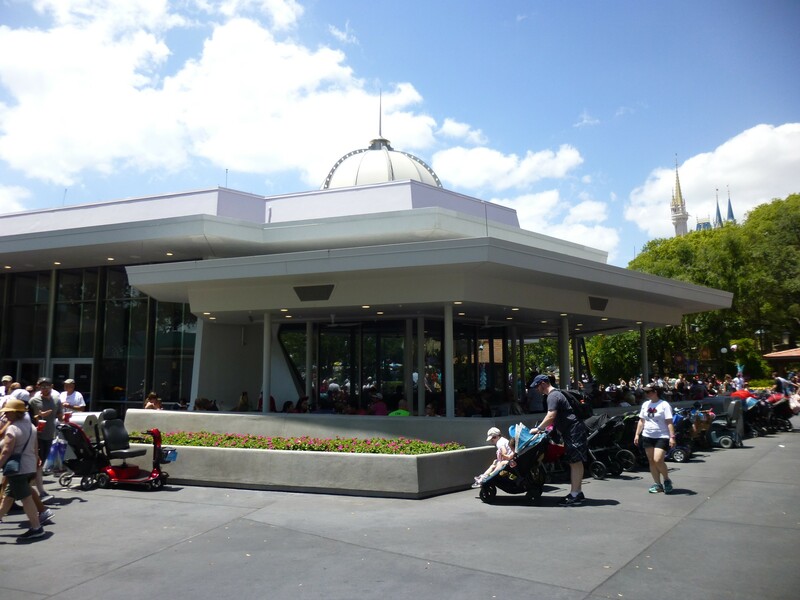 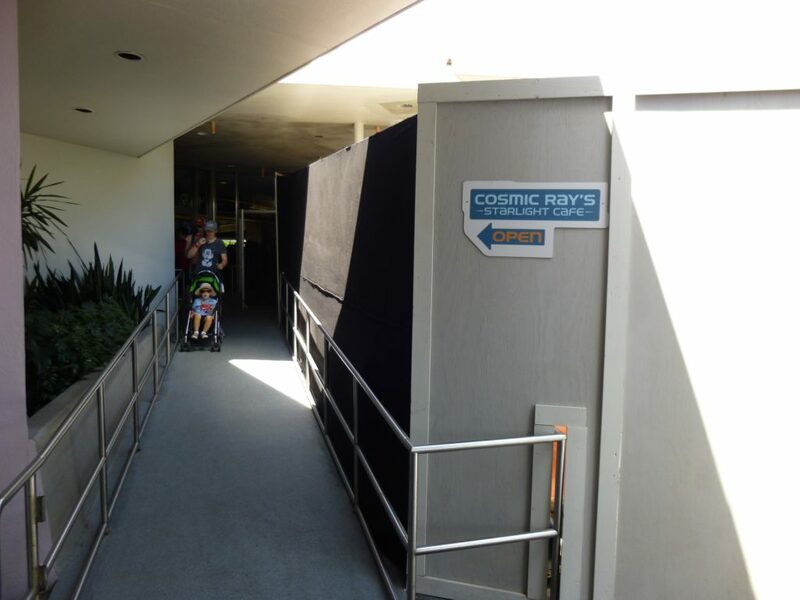 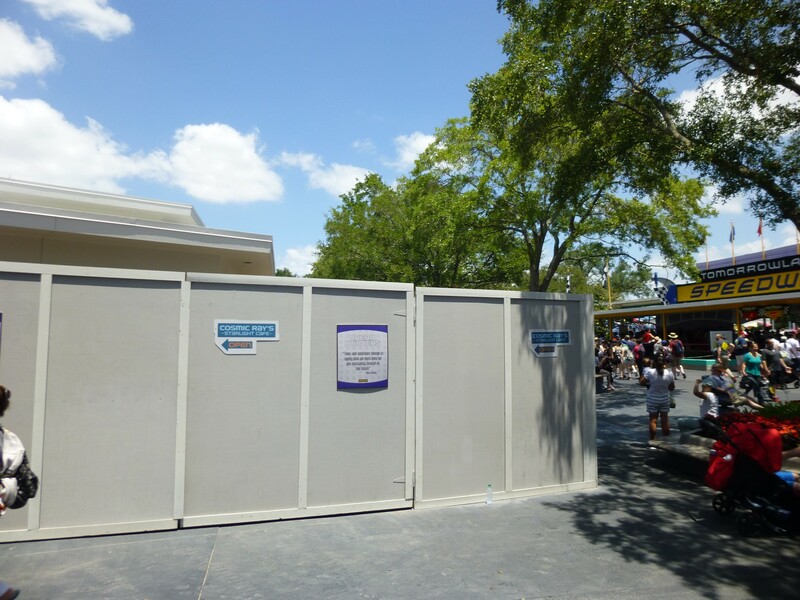 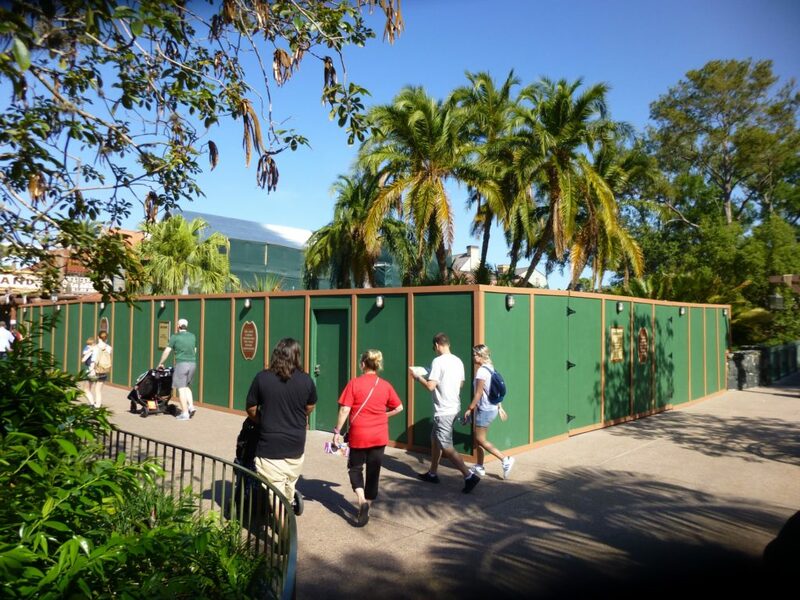 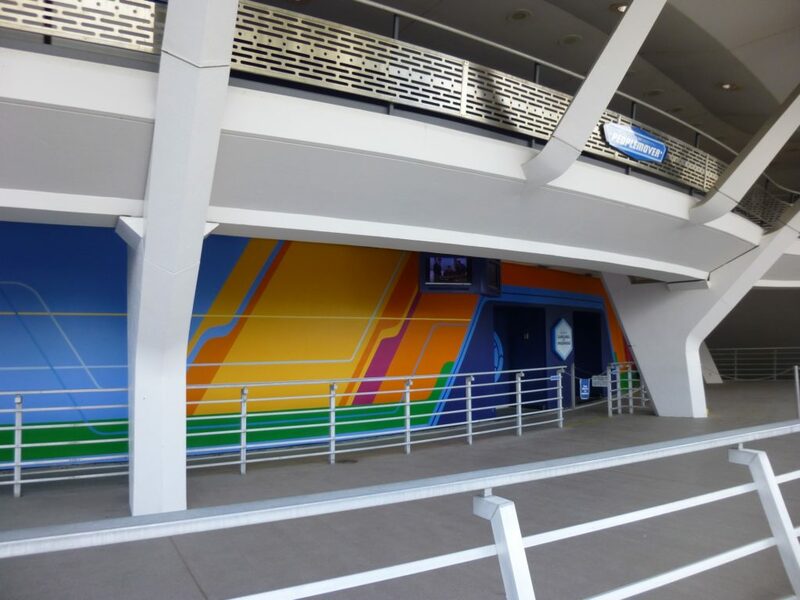 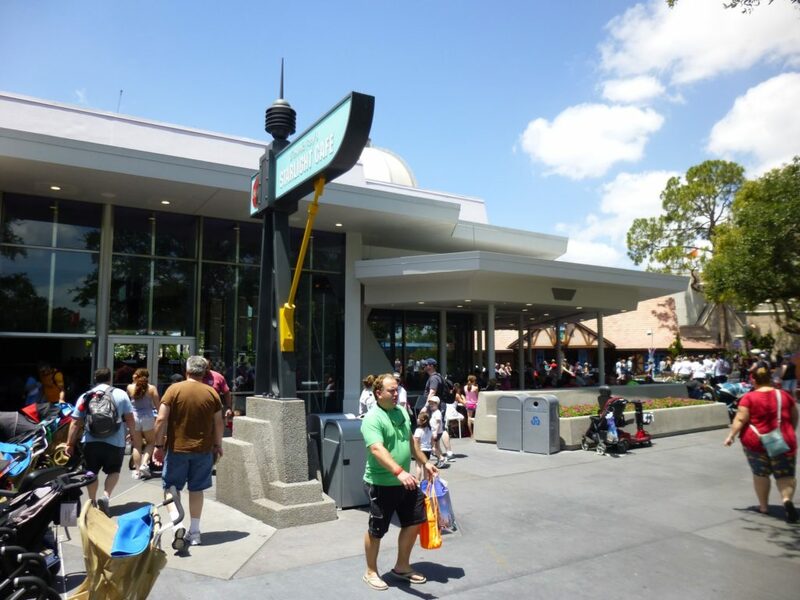 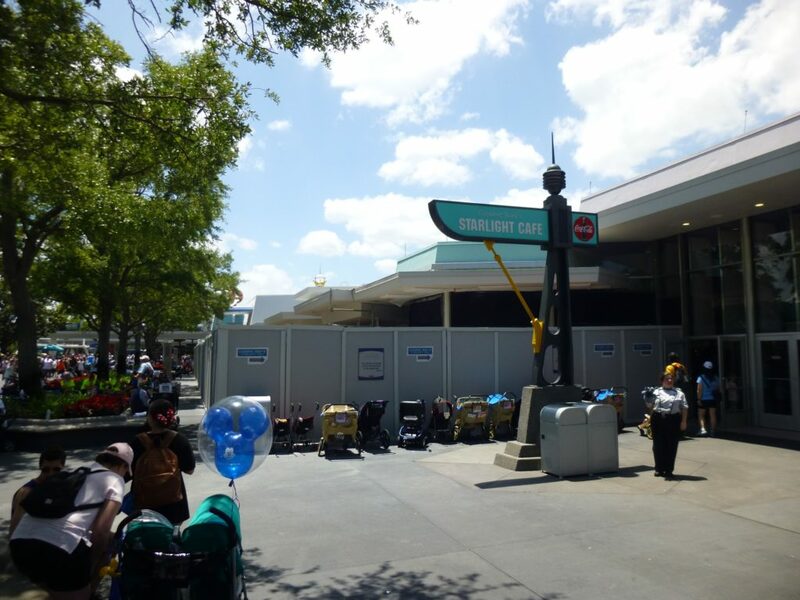 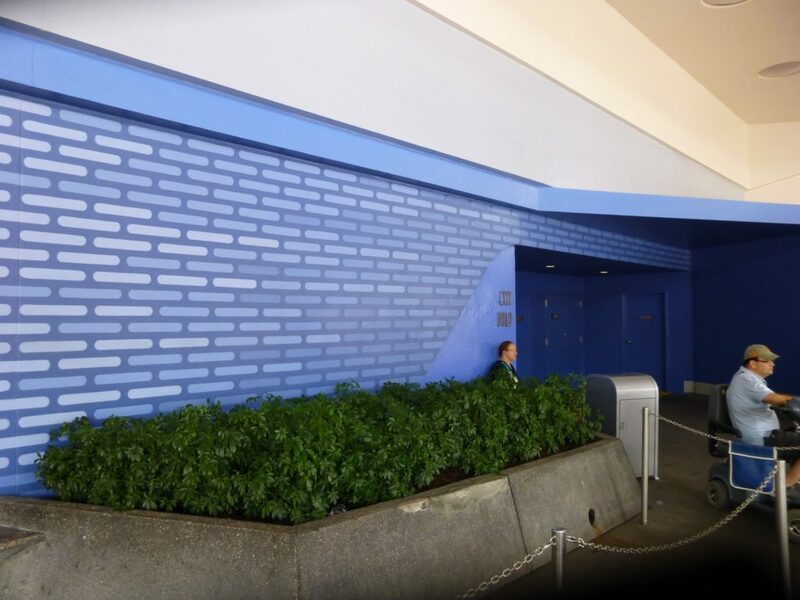 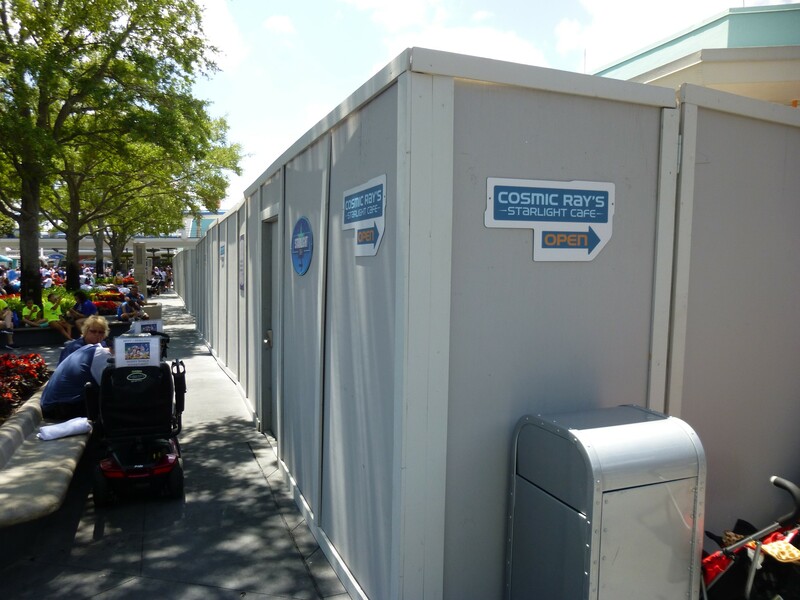 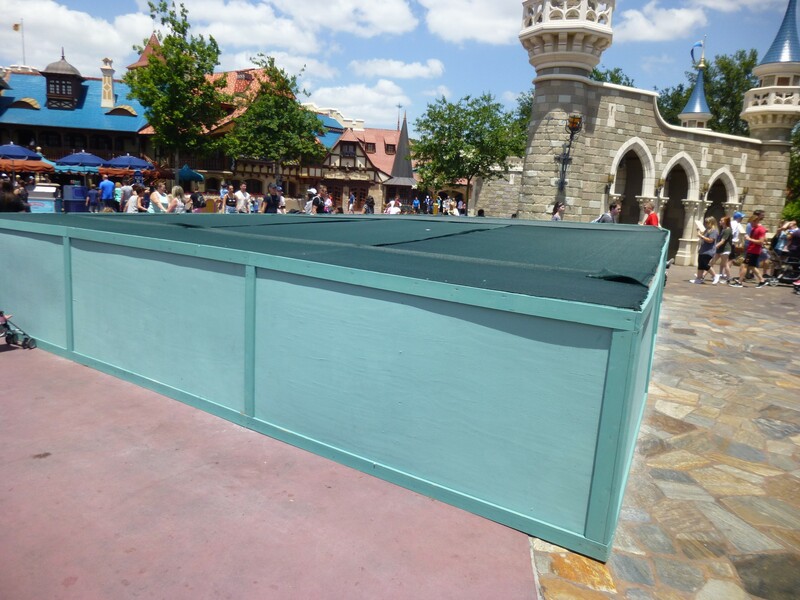 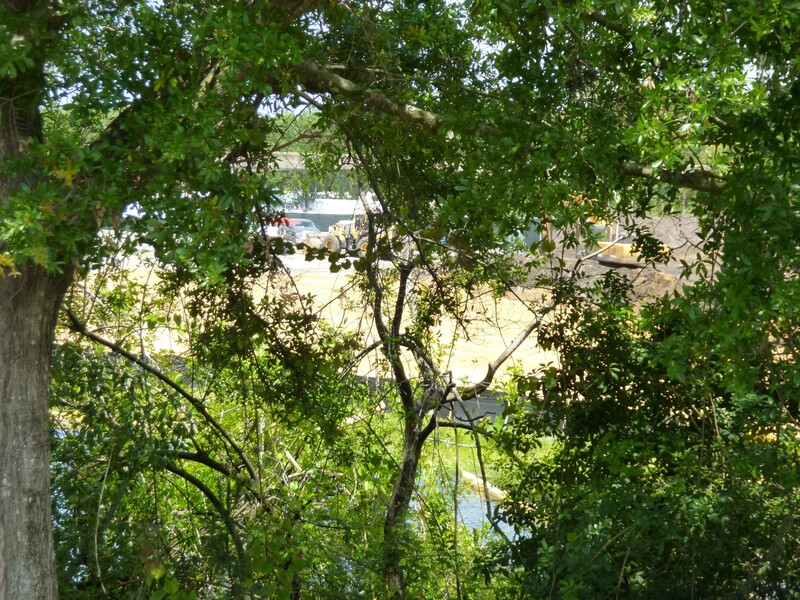 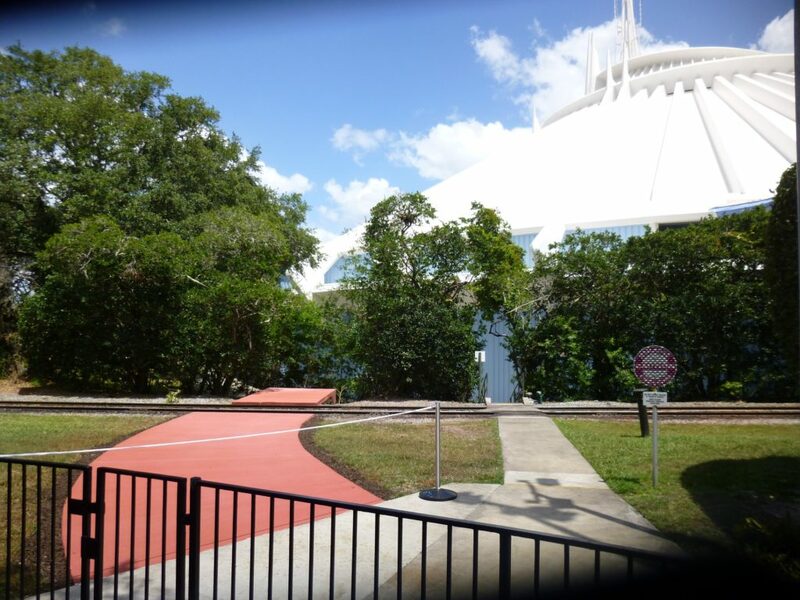 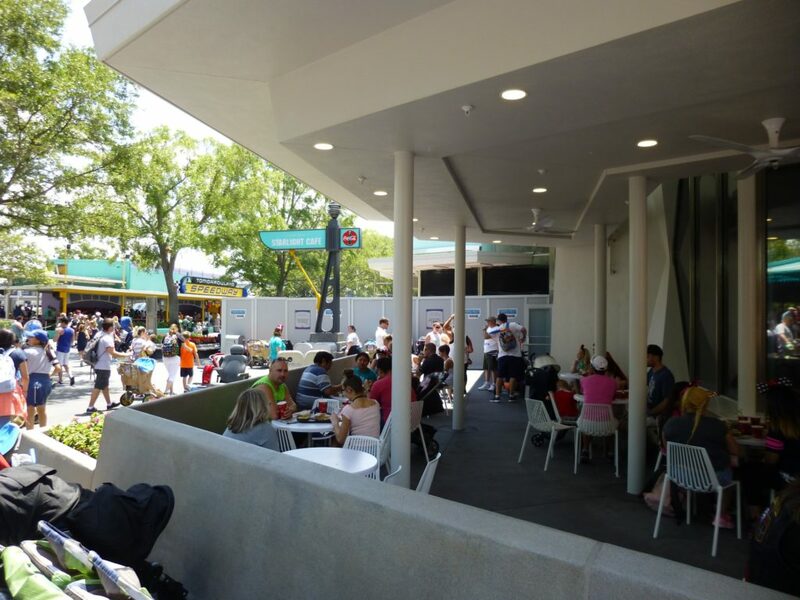 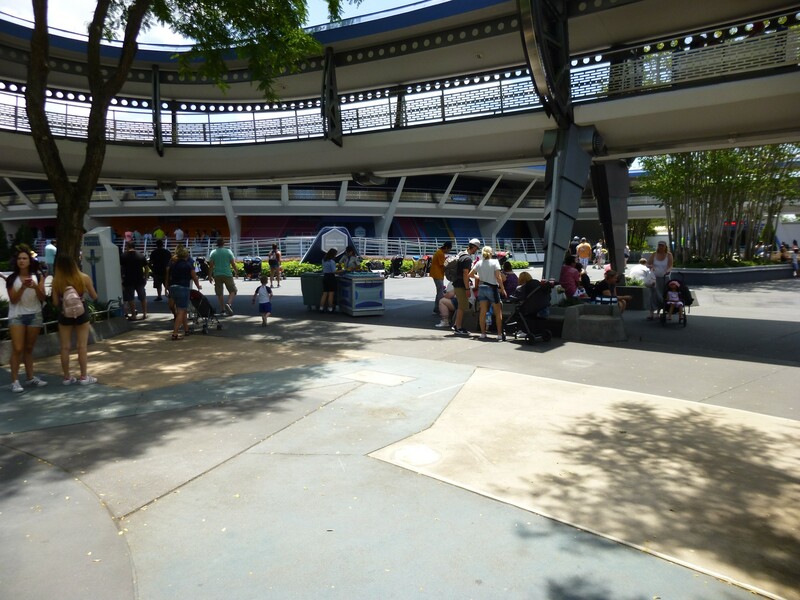 In addition to some aesthetic changes, land is being cleared for the Tron Coaster and Cosmic Ray’s Starlight Cafe is still in the (very long) process of receiving outdoor seating. 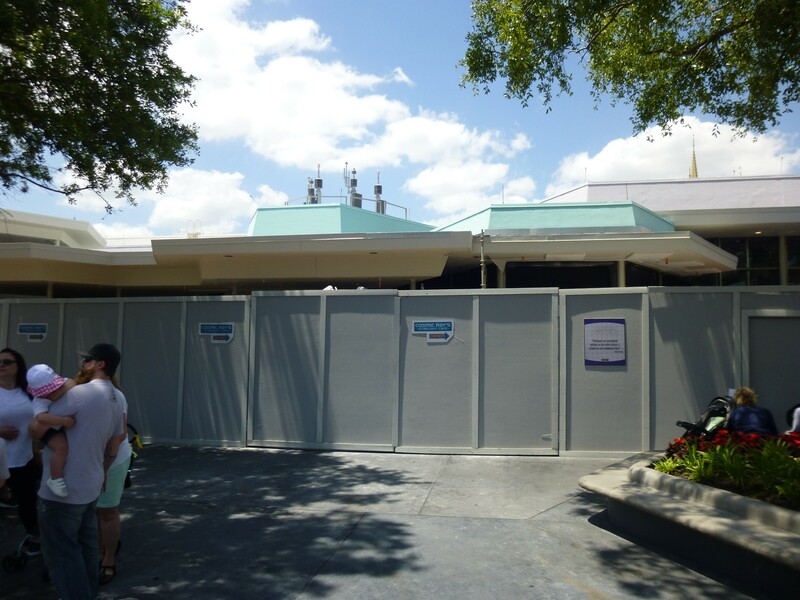 The first patio recently opened, but much of the restaurant is still covered in work walls. 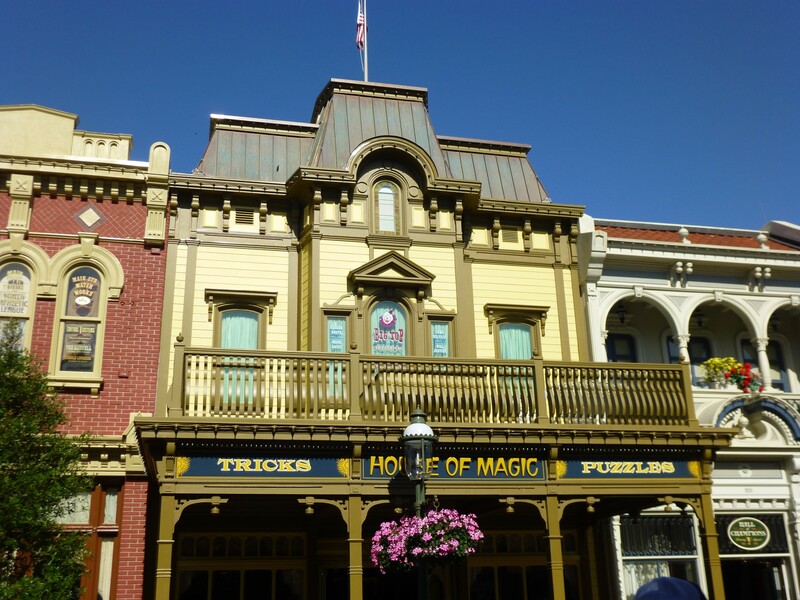 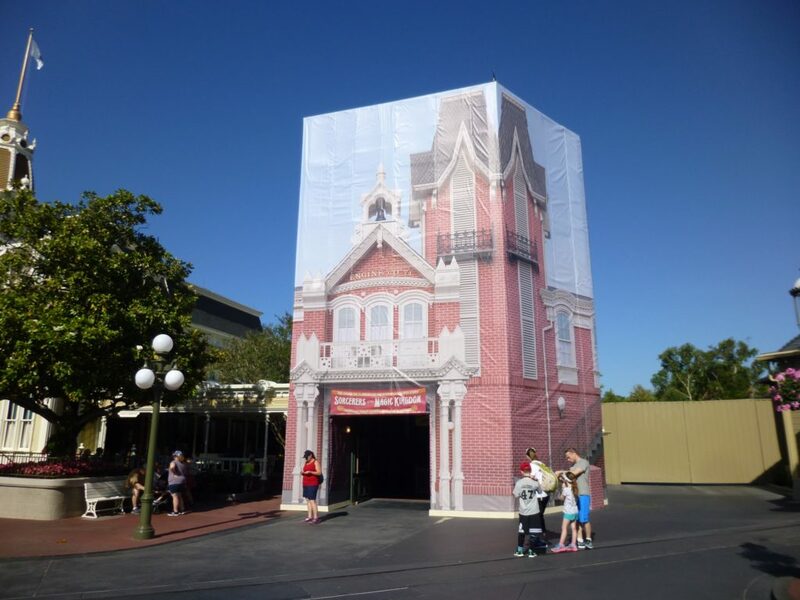 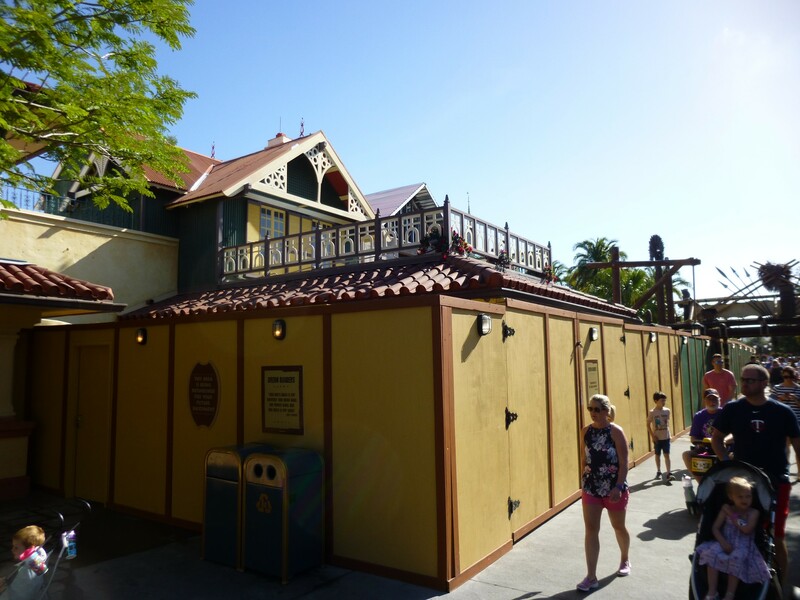 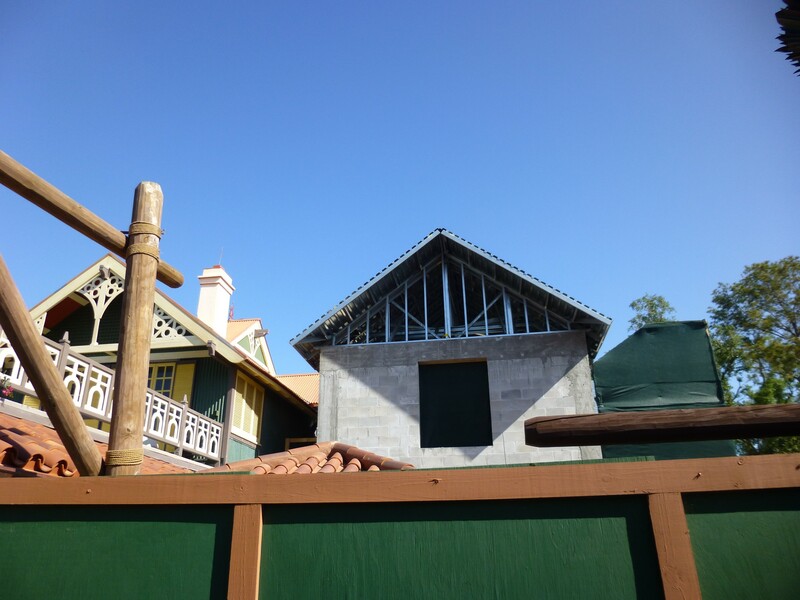 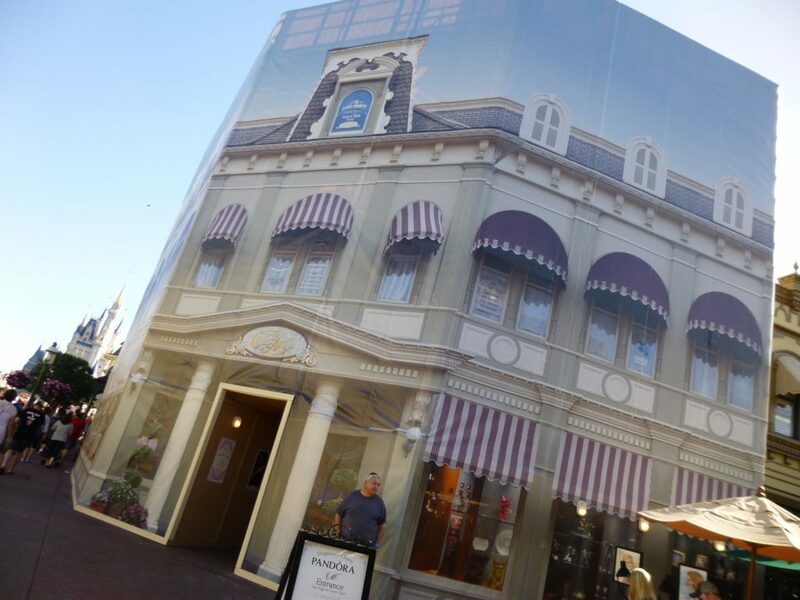 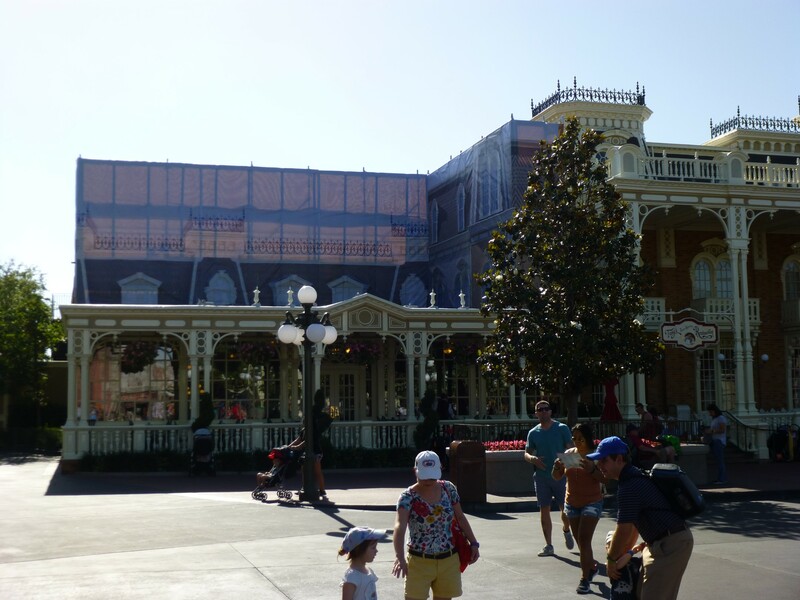 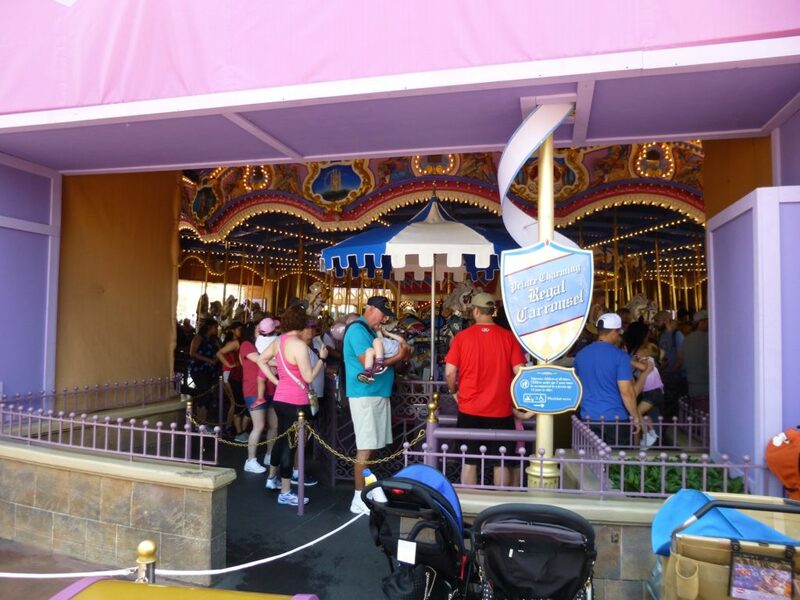 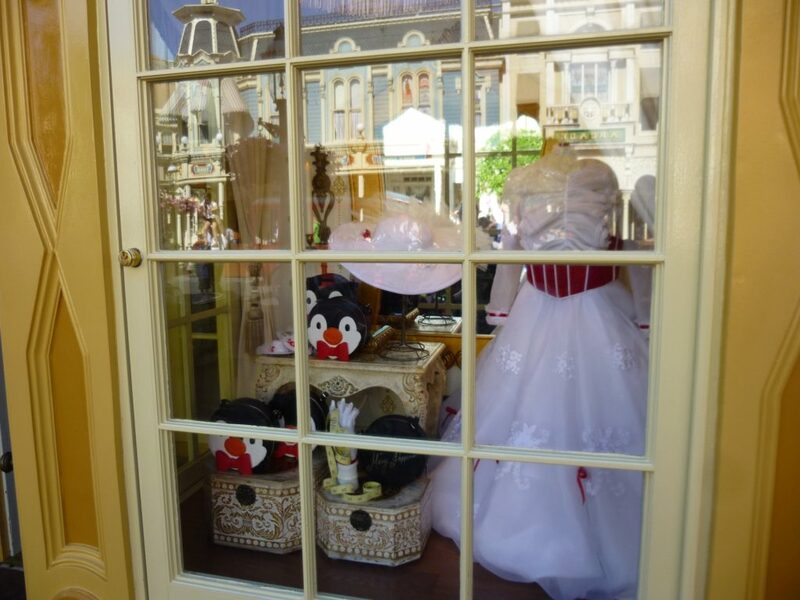 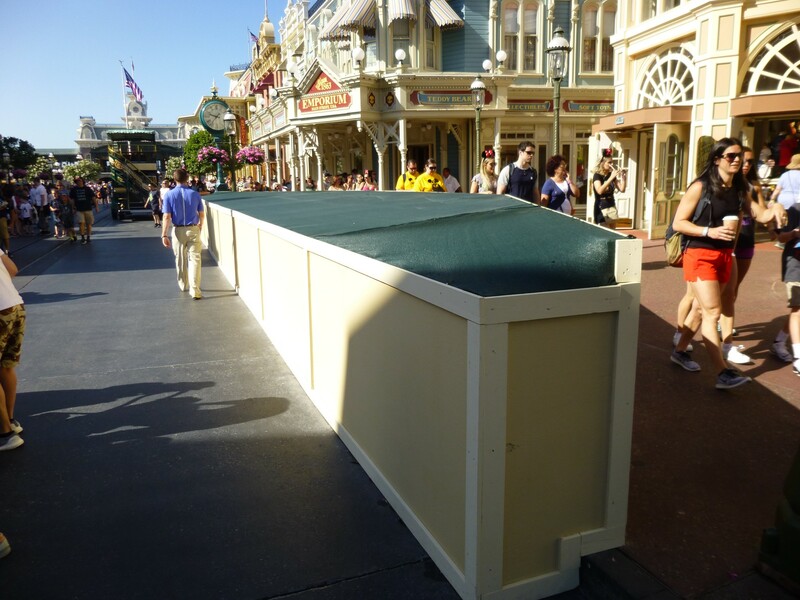 Main Street USA is continuing to refurbish every facade one by one, Club 33 construction is heating up near the hub entrance to Adventureland, and minor work is being down in Fantasyland with Prince Charming Regal Carrousel behind work walls. 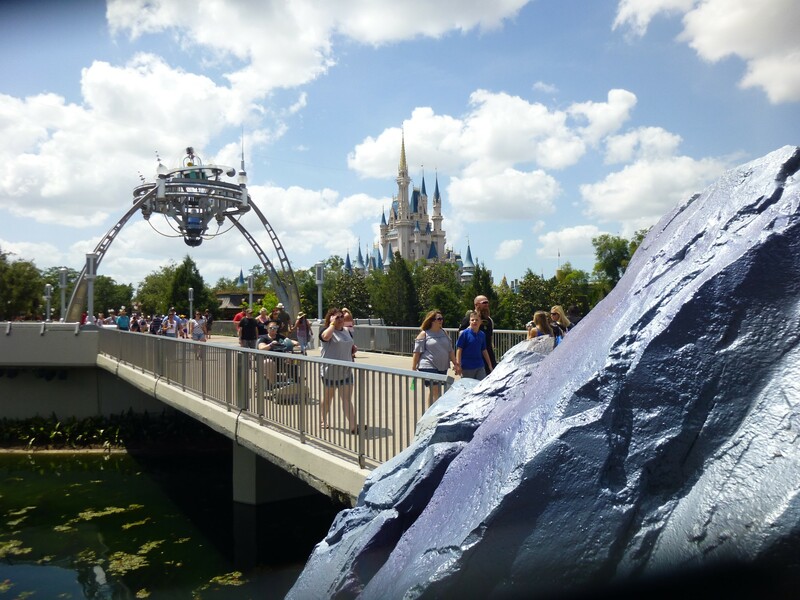 If you’re planning to visit Disney World request a free quote from our travel partner Destinations in Florida for free vacation planning. 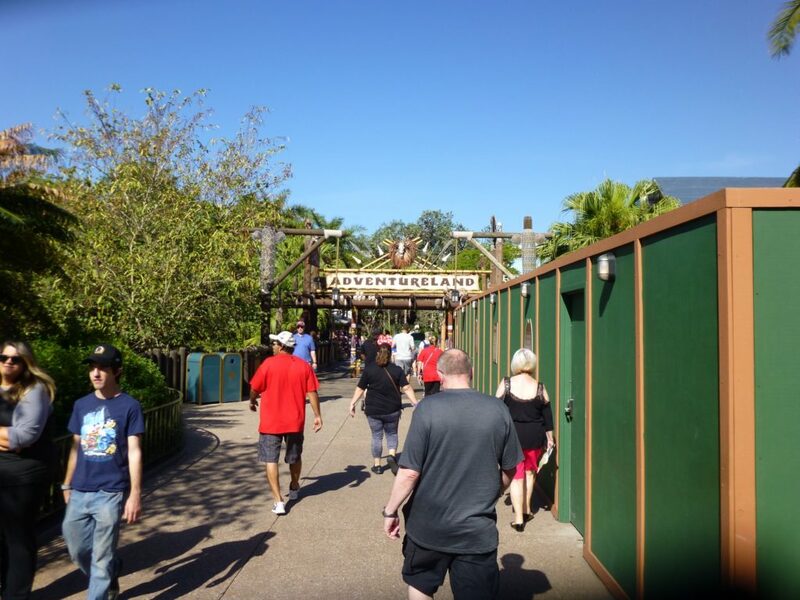 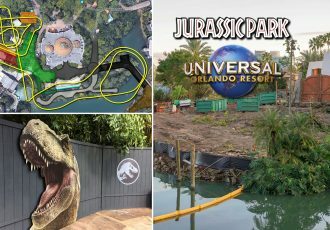 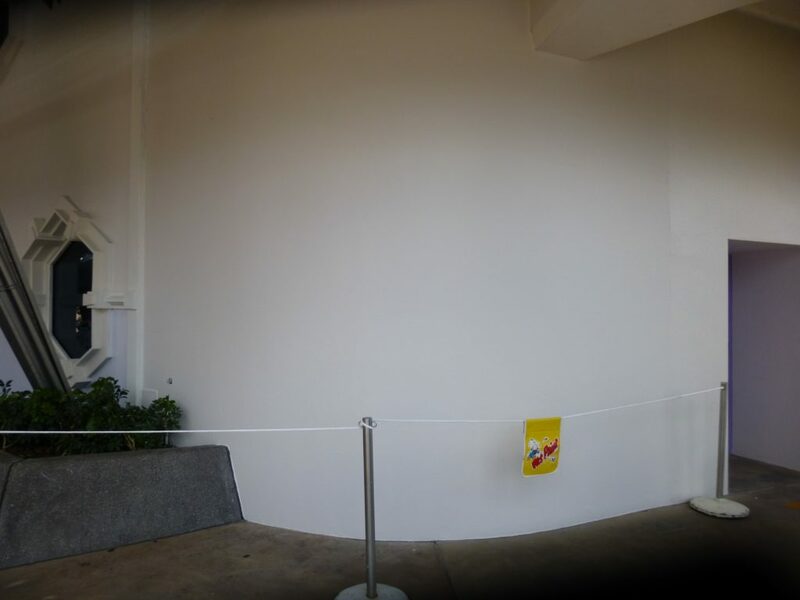 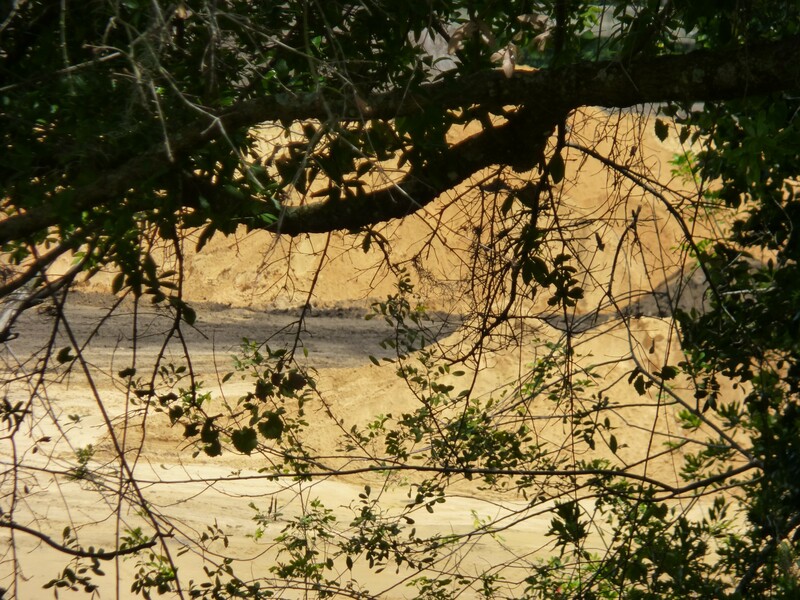 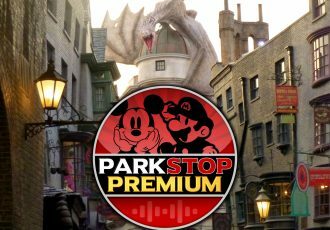 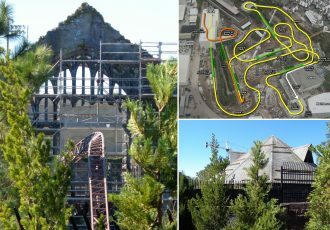 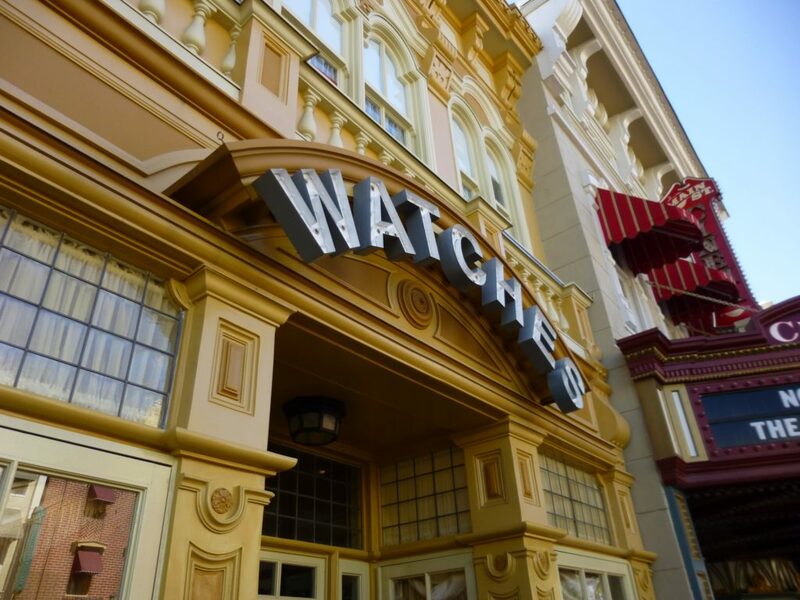 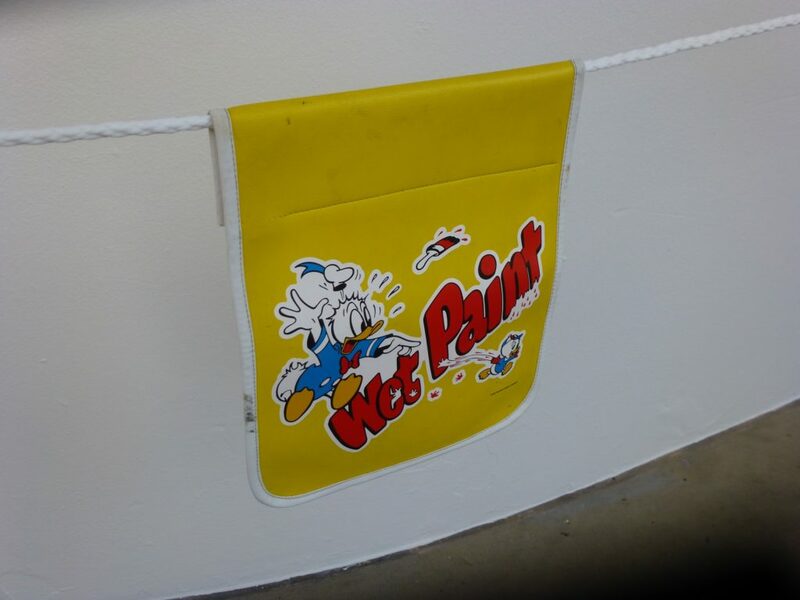 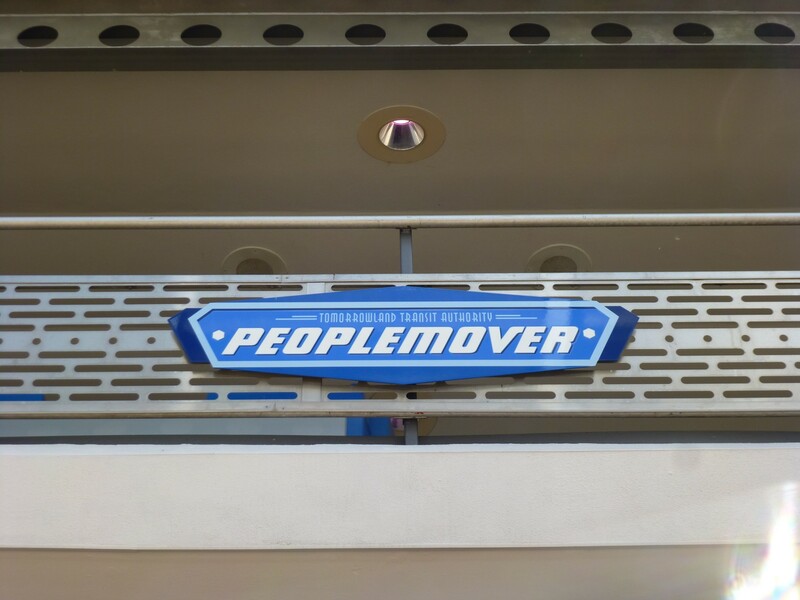 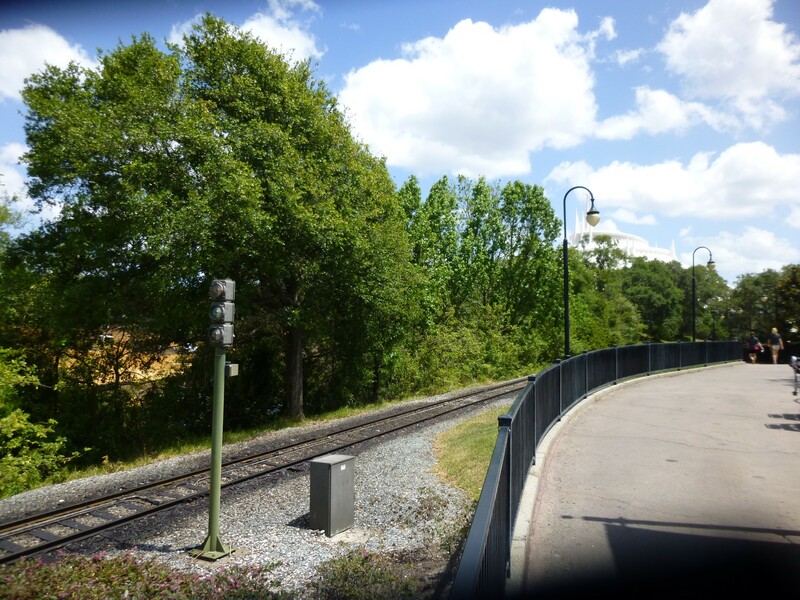 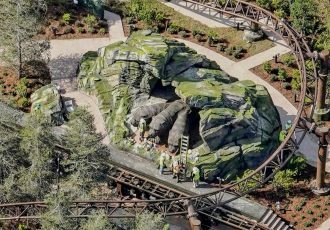 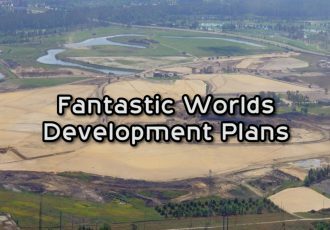 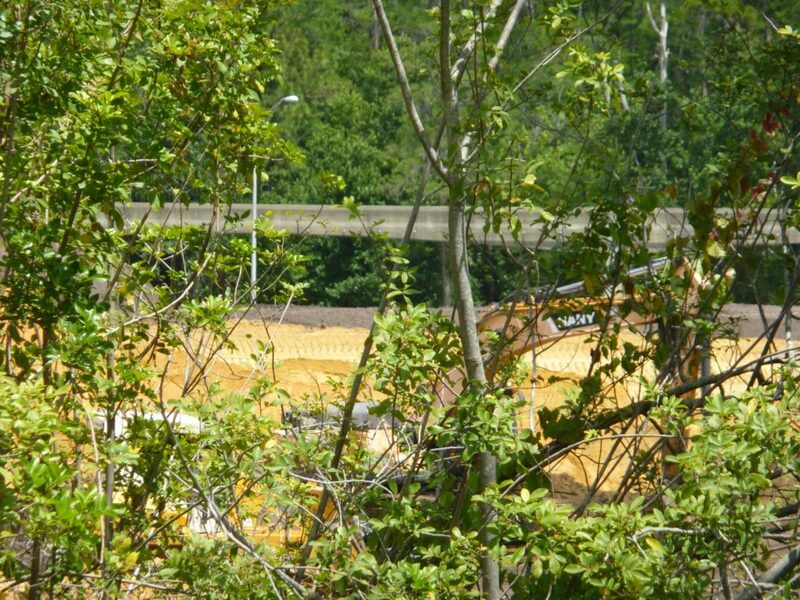 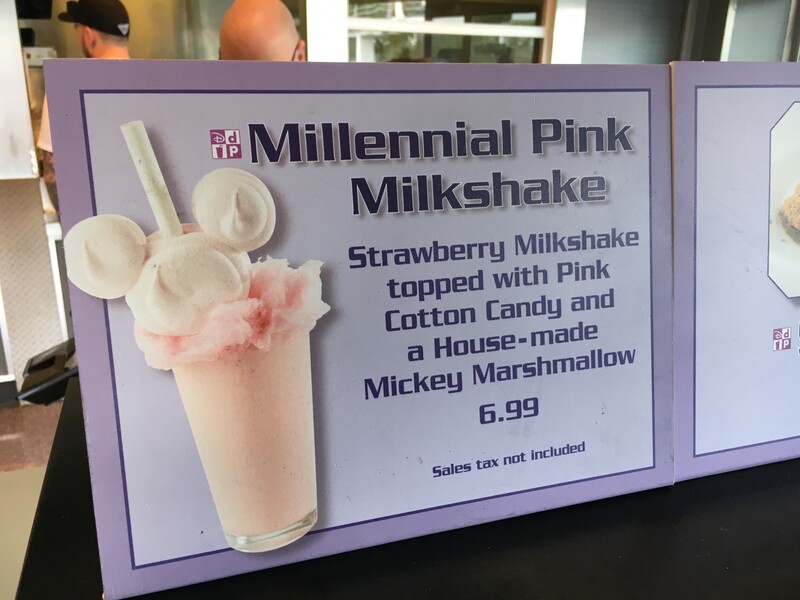 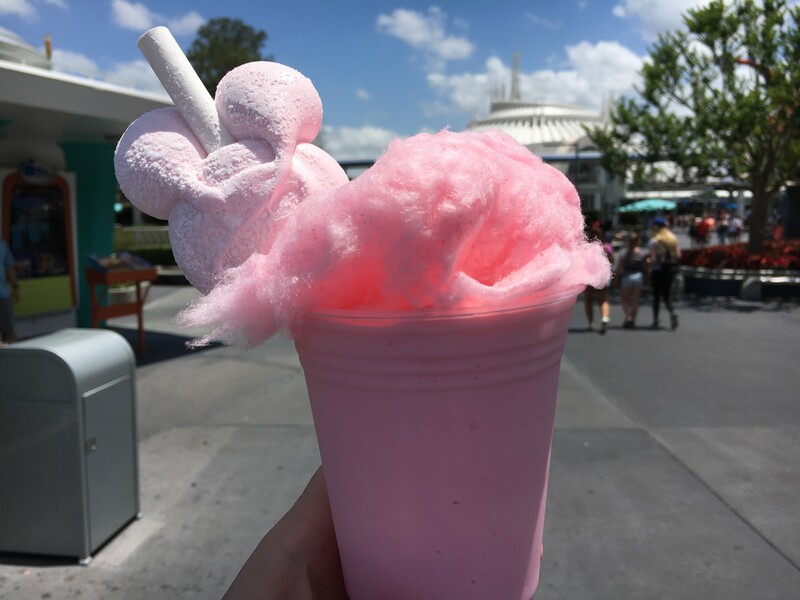 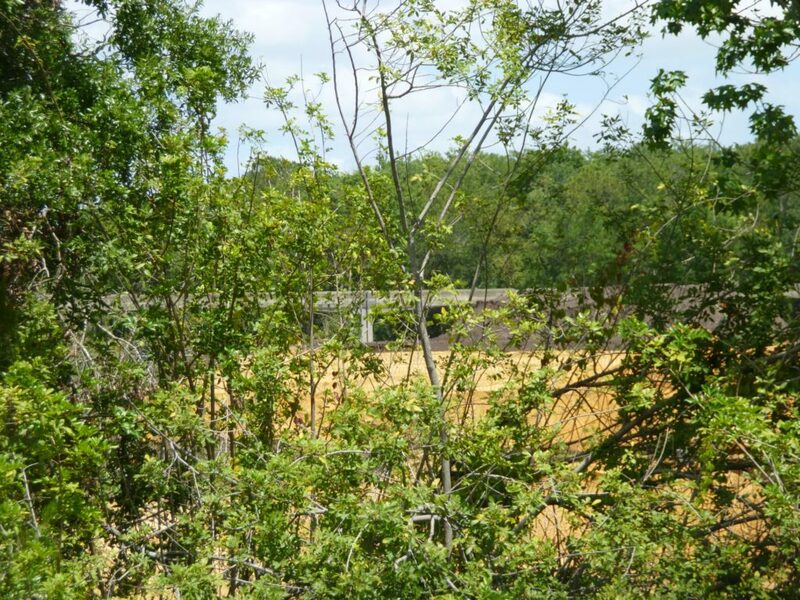 Check out the complete photo report below and stay tuned for more theme park news and updates coming soon! 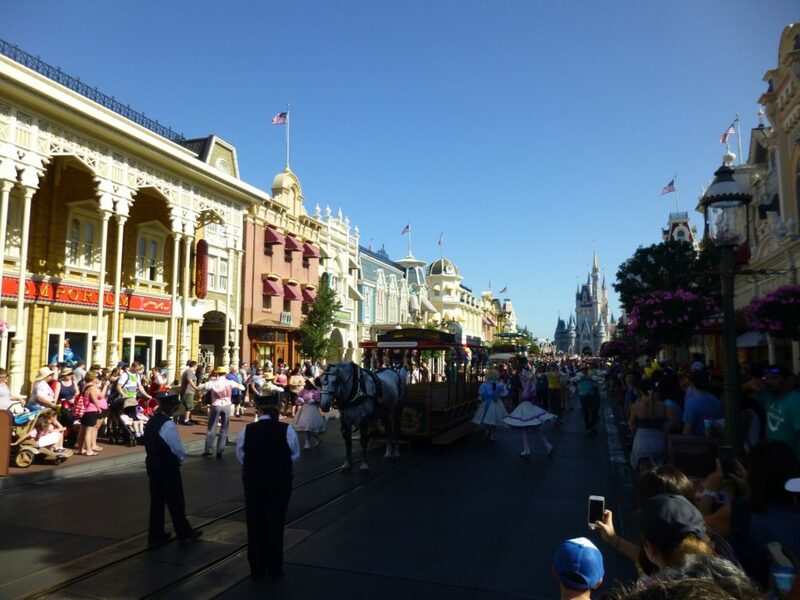 Welcome to the Magic Kingdom on a clear day in May! 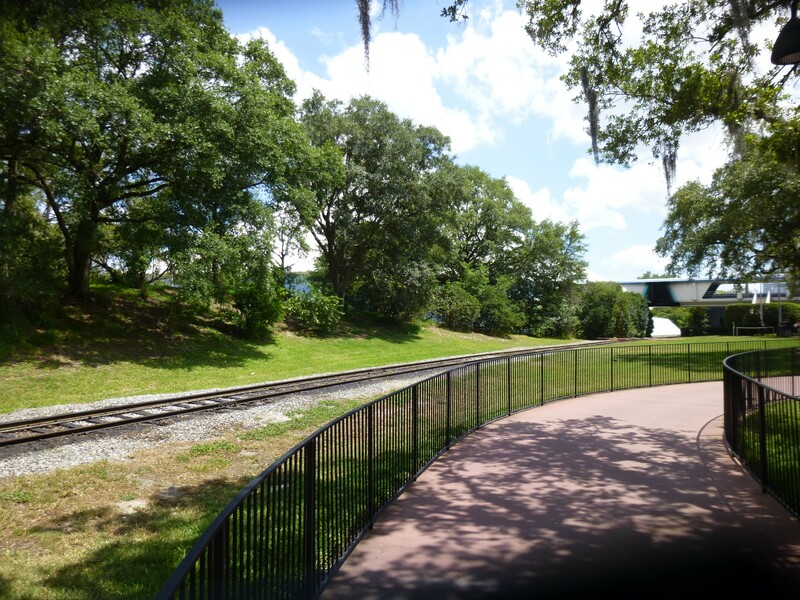 When preparing for your next Walt Disney World trip request your free vacation quote from Destinations in Florida. 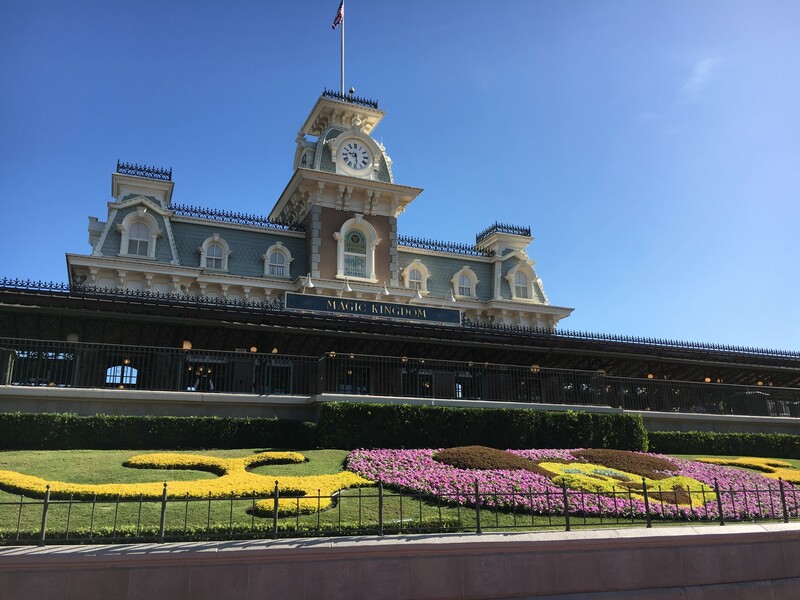 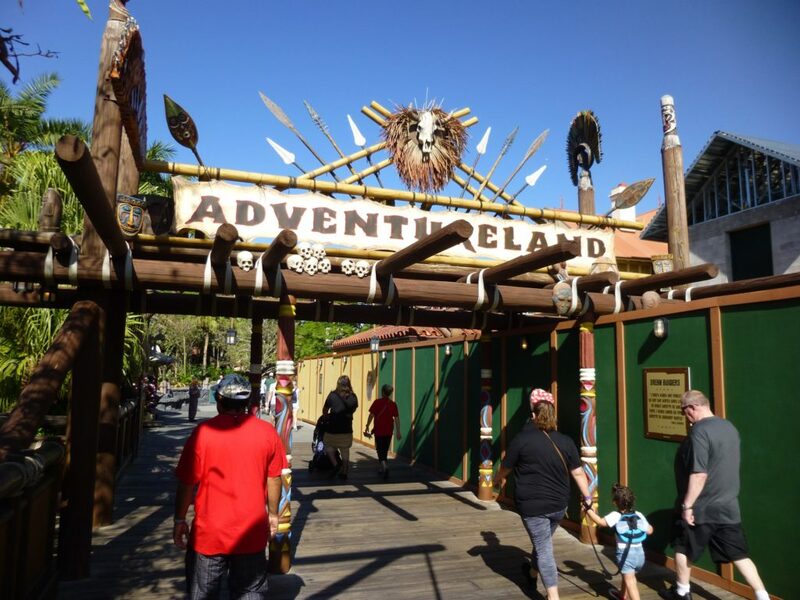 These travel planning experts can help you plan your dream vacation with the best deals on theme park tickets and on-site hotels. 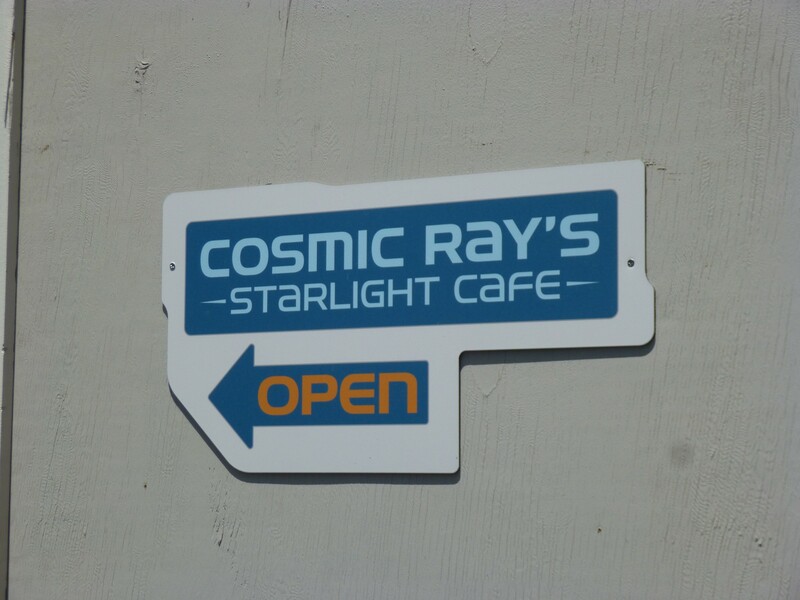 The best part is, their service is completely FREE when you book through them! 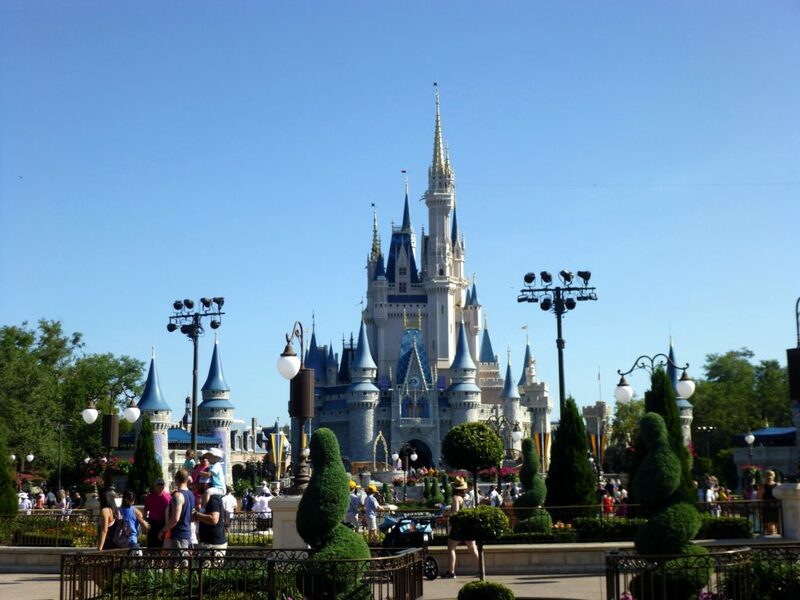 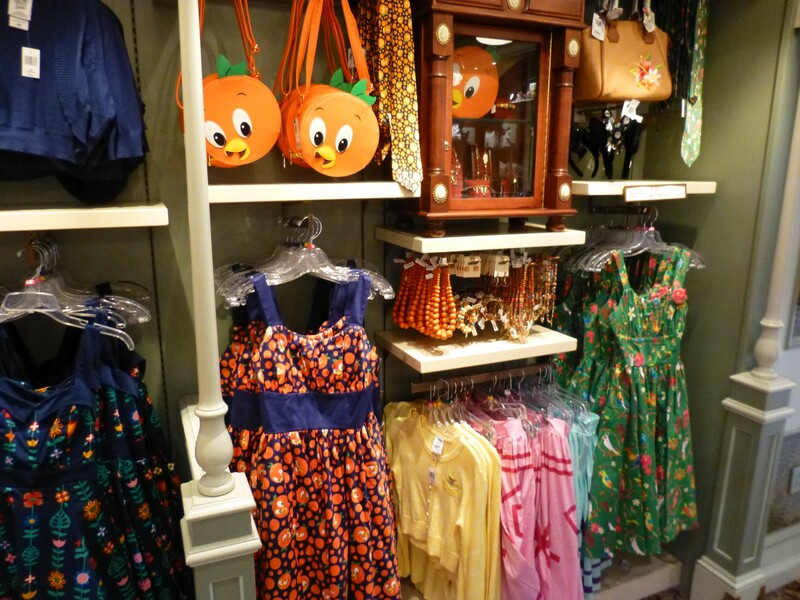 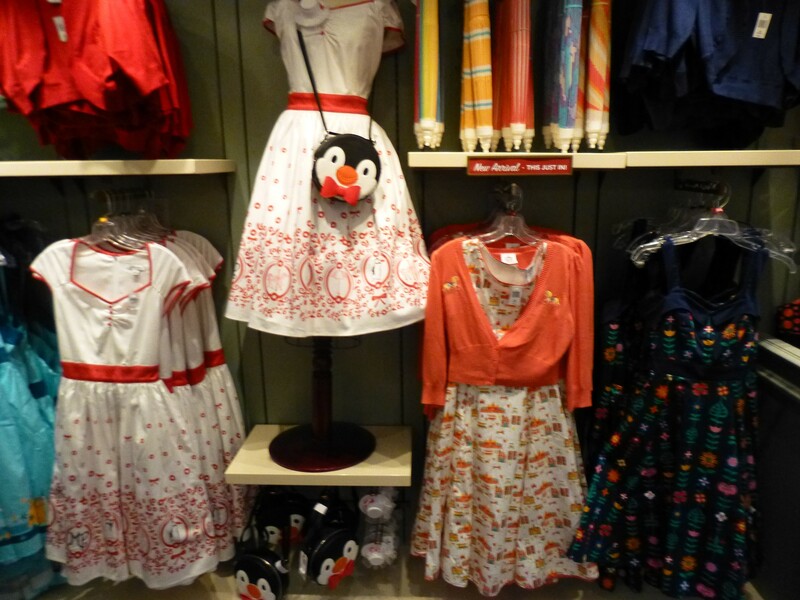 They’re an Authorized Disney World travel planner, so they know how to get you set up with everything you need.